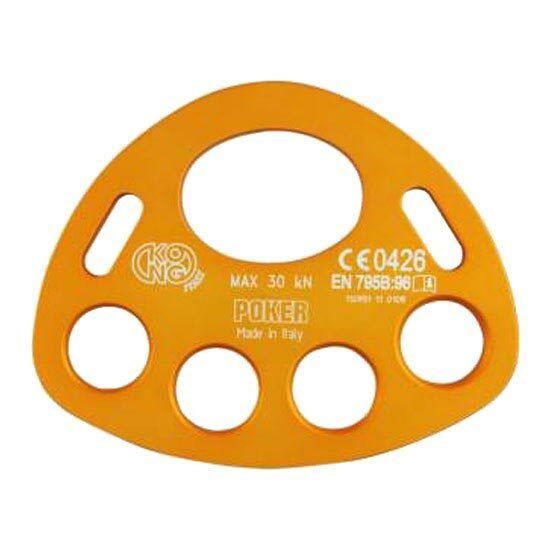 The Poker is a rigging plate that is designed to organize a workplace and to create an easy system of multiple anchor points. 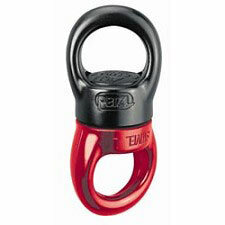 It is constructed with a light, compact, and durable aluminum alloy. 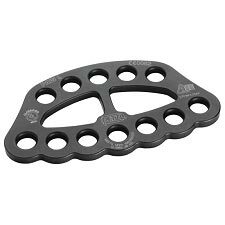 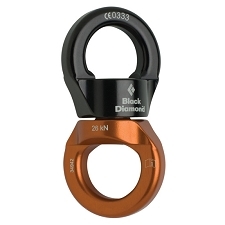 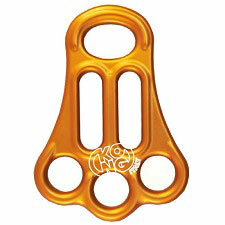 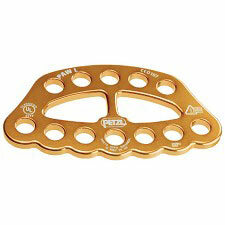 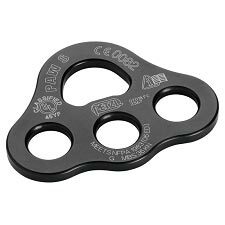 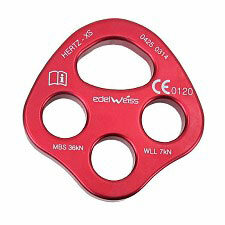 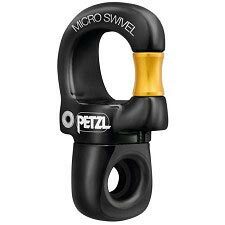 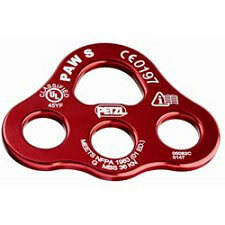 Comes with 4 holes, a 20 mm diameter, and the upper hole allows to fit two carabiners at the same time.